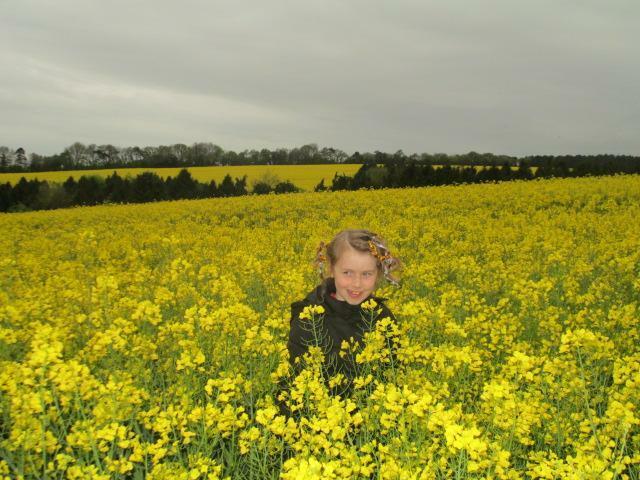 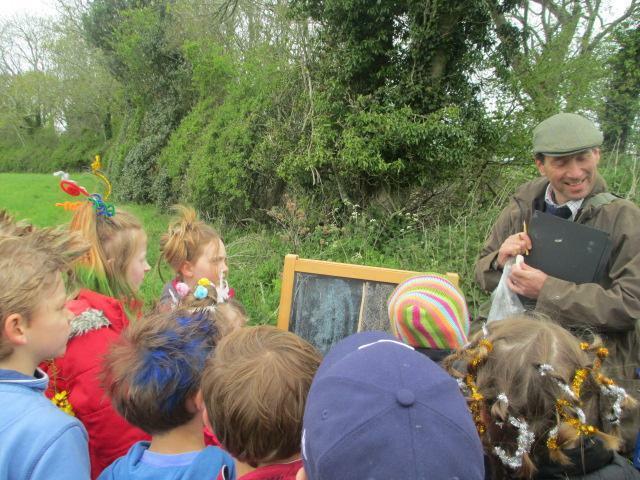 What a fantastic day of learning out doors it has been. 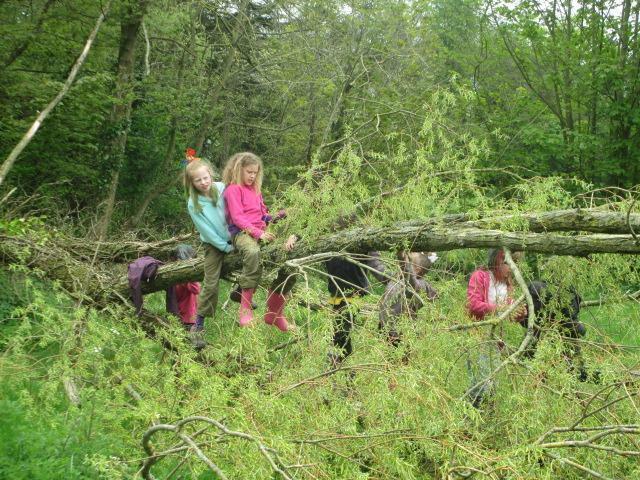 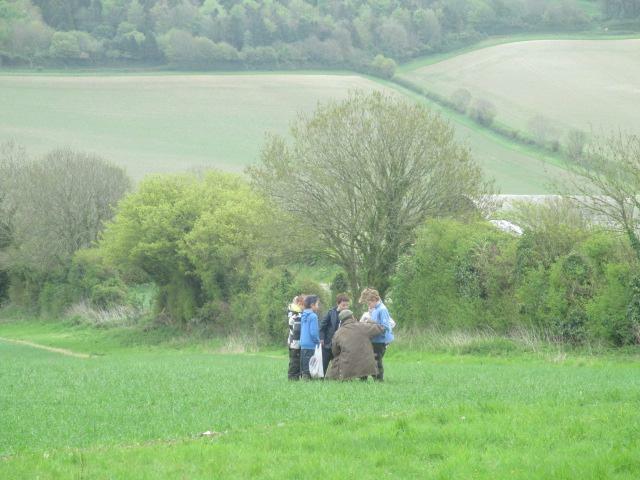 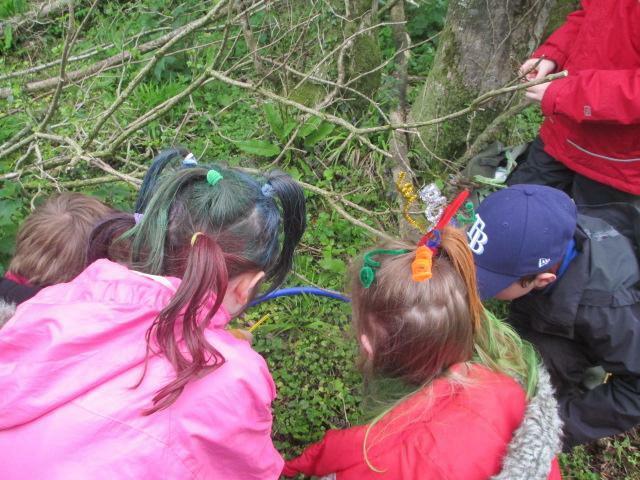 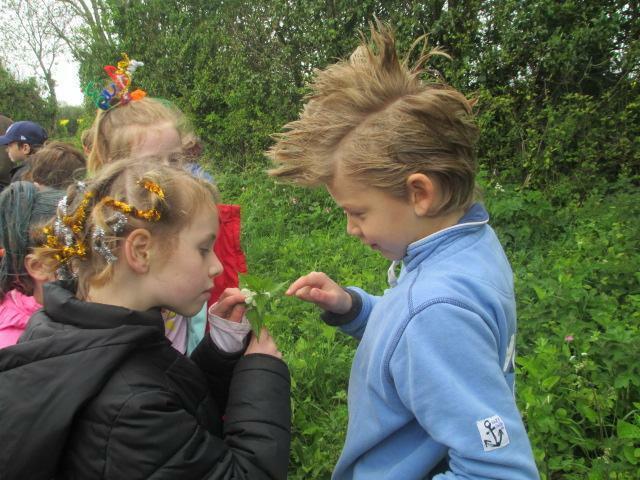 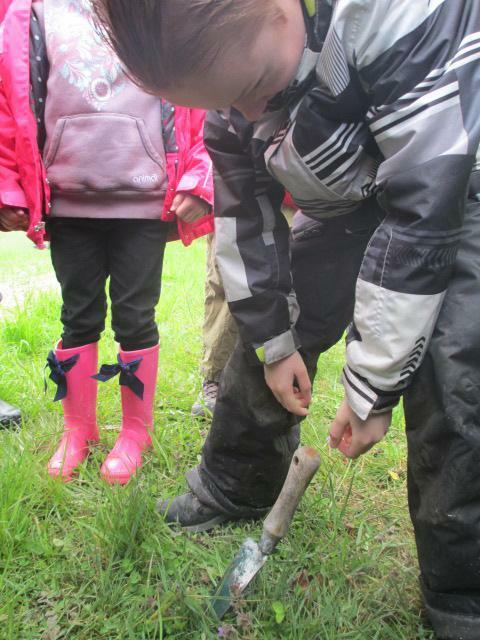 The year fours became nature detectives, looking for glues of ancient woodland and animals. 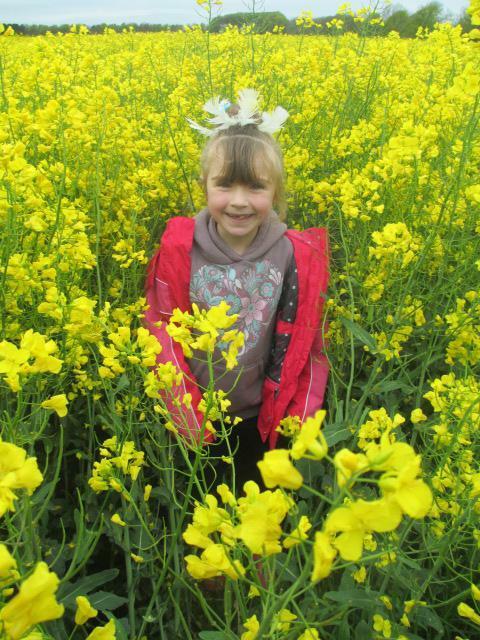 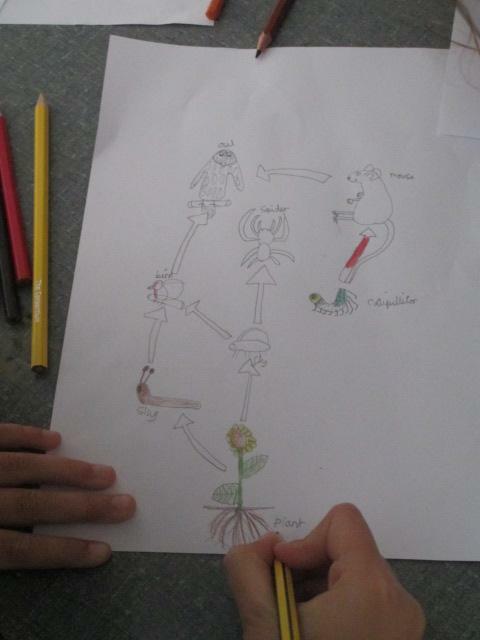 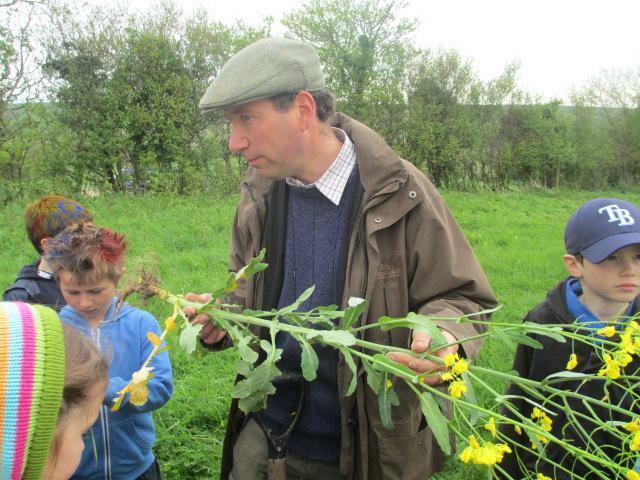 Whilst the year threes with Mr Gallia investigated plants in the wild and that are grown on the farm and their similarities and differences. 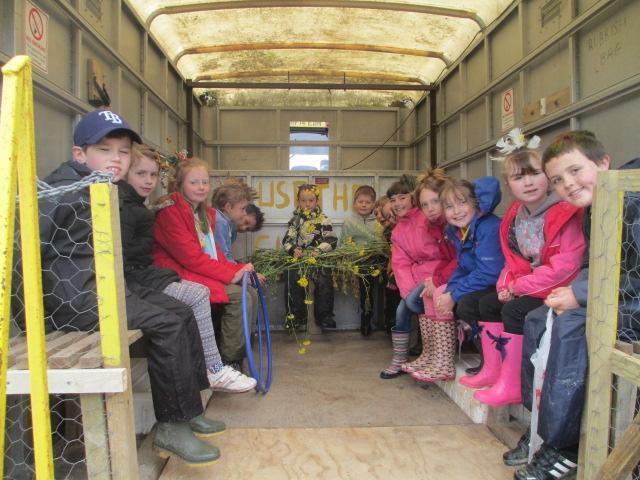 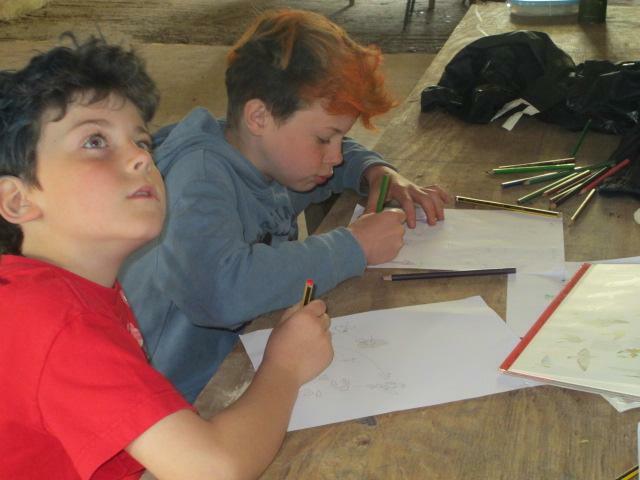 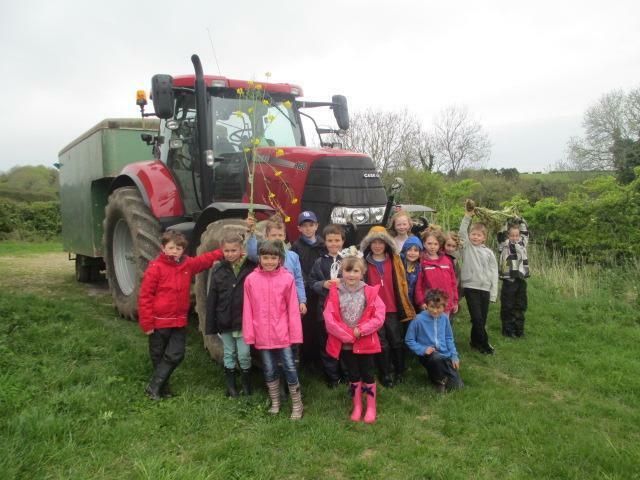 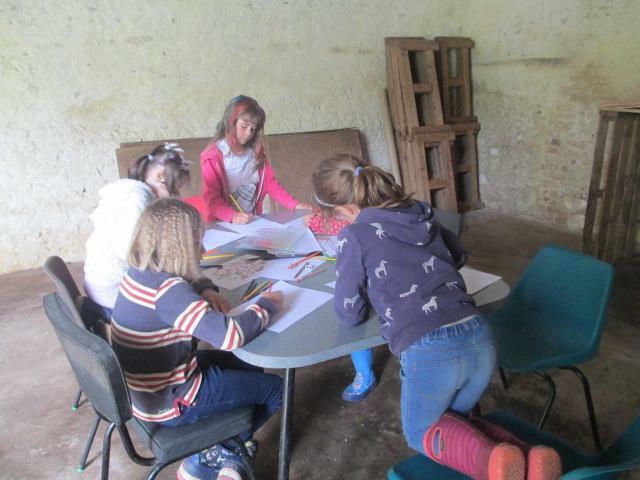 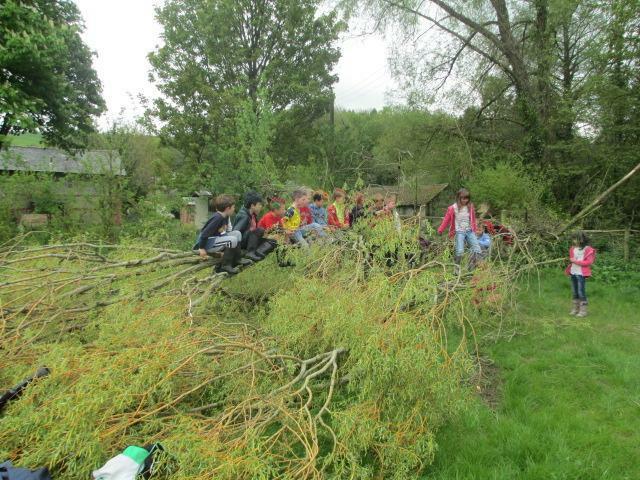 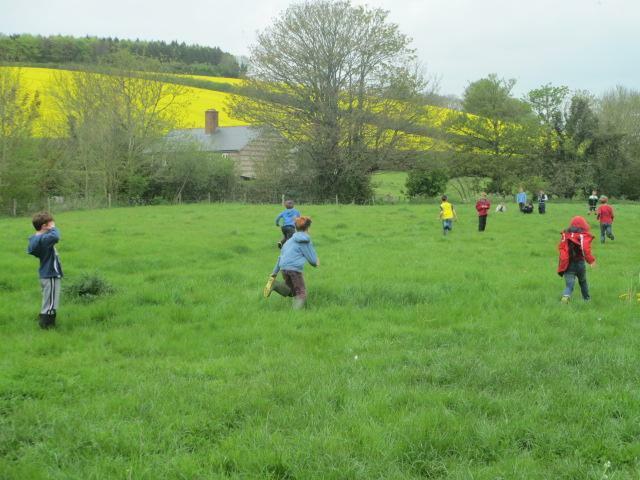 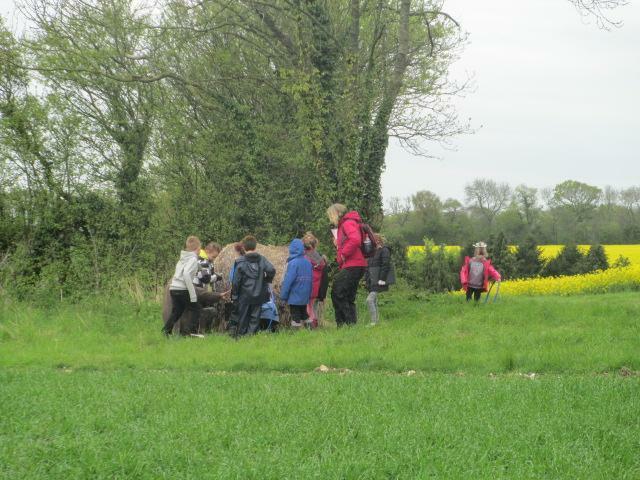 We then all got a ride on a tractor and trailer to Mr Gallia's barn where after lunch and a special play time climbing trees we learnt about food webs, plant functions and the things a plant needs to grow in more detail. 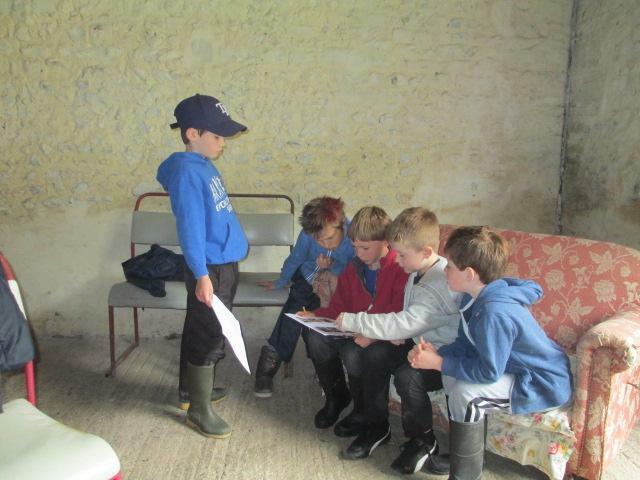 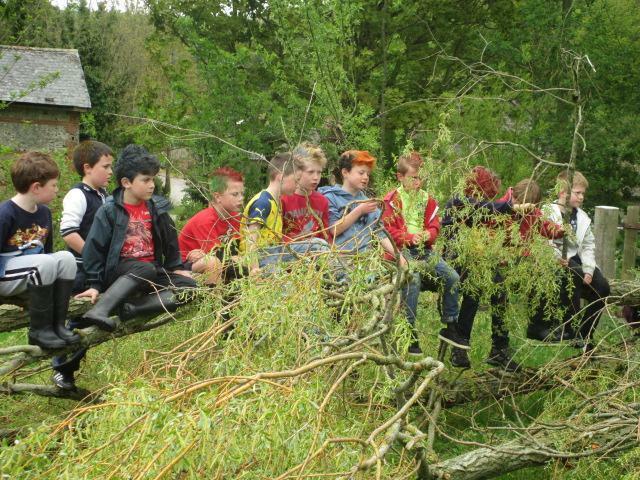 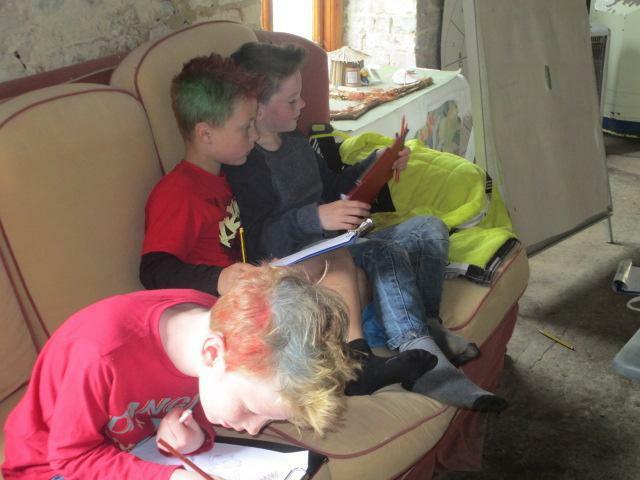 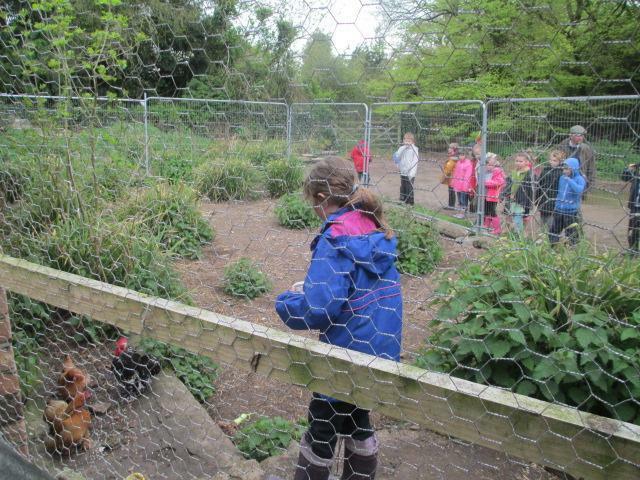 Thank you to Mr Gallia for your time and the use of your woods, fields and barn.